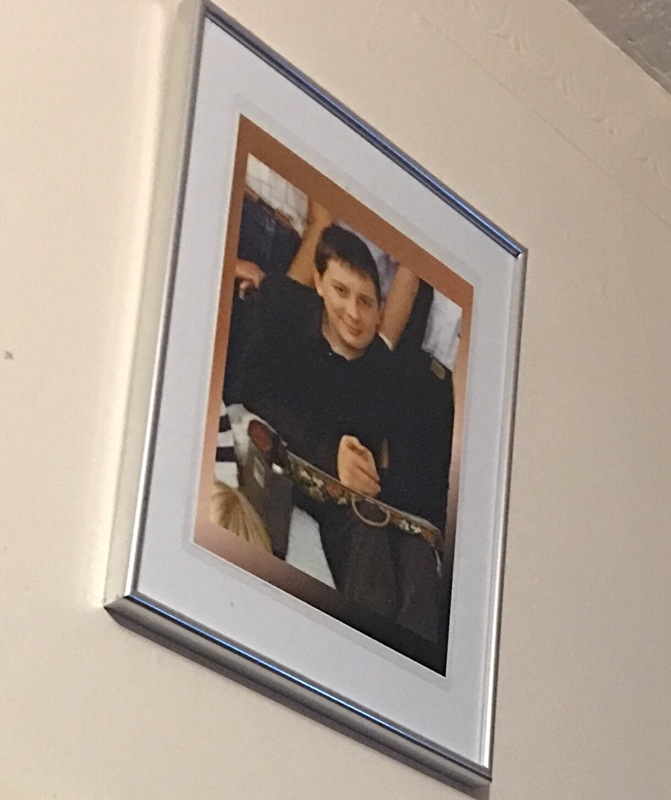 Today’s blog entry is a tribute to John… … son of Sandra and Andrew, and brother of Alan and Michelle, who was released from his mortal suffering in March 1991, aged just 18 years…. Please listen to, and enjoy, the lovely original tune by Rolf Løvland(Secret Garden), which inspired the Song, “You Raise Me Up“, which I would like to share with you as a tribute to the very special, albeit short, life of our son, John…. a life which resonates more and more with each year that passes, and raises me up above my own trials and tribulations that would surely otherwise get me down. Heck… if John could rise above what he had to suffer, then in his honour, those of us who live on, in this physical realm, should soar above our own suffering! The original tune was called, “Hymn to Hope“, and this couldn’t be a more appropriate testament to what John’s short life continues to do for me. The Westlife version is at the end of this tribute. Please listen to it when you have read the rest of my tribute, to be reminded of the lyrics. John may have been physically paralysed, and suffered physical and emotional pain, but I know that I speak for our whole family and all his friends, that he continues to have the incredible ability to lift us all up in every respect. We may have lifted him up and carried him physically, as we saw to his daily physical needs, but for myself, I can truly say that over the 26 years since he was released from his earthly suffering, and during which time I have had some difficult experiences, both emotional and physical; John has ‘raised me up’ to more than I could ever possibly have been without what he imparted to me during his brief but mighty special lifetime… and continues to do. “Yes, my son… YOU have carried ME, you have given me the resilience, courage, humour and love, that I would never have possessed in such measure as I now do, had it not been for your short but special life that we were all privileged to share. With your dogged determination and wicked sense of fun, you laughed in the face of difficulties that would have floored the strongest of us! I still say to you, John, “You Raise Me Up…” , because, as the years move on, and I understand more; your miraculous example only gets stronger and stronger for me. Still, and forever, my hero and my inspiration…. Thanks, mate…. I love you.